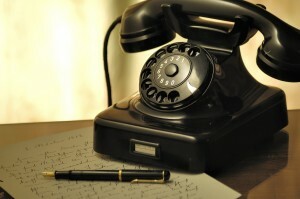 Communicate with your clients to keep them on your list! Email subscribers are an important asset to your marketing and sales team. They are the ones that are likely to purchase products and expand the reach of your brand. However, the effectiveness of your email marketing campaigns can be greatly reduced if you don’t have the right welcome email. This email, the first they receive, should have a lot of information contained within it, yet still be concise. Sometimes, your subscribers won’t remember that they signed-up for your email list. This can make it awkward when you send your first email to them, and they then unsubscribe citing spam or that they hadn’t subscribed. Instead, by reminding them that they gave permission to receive your commercial email, you are reducing that risk. A good first impression is not just important; it is essential. The right impression will help you generate a strong bond with your audience and encourage them to see you in a positive light. By saying thank you, you show that you are courteous and have manners. Direct them to previous campaigns containing useful information. Demonstrate the benefits of your products/services. Demonstrate content on your blog that might be useful. Email expectations are an often forgotten but necessary element for retaining the trust of your audience. If you can demonstrate that you won’t just randomly email them whenever there is an offer but will only email them a specific number of times, then you can be sure they’ll stick around for longer. Of course, you have to keep that promise and not forget the level that you first set. Another key component of your welcome email should be asking for feedback. This can be taken in many different ways, either by the audience directly replying to you, or by setting up a survey online and taking the results from there. This opportunity can generate useful information, like where the subscriber found out about your brand, what content they would like to read and more personal details that can help segment them. Don’t forget to place links to your website and social media profiles onto the email itself. This helps to build up a following over a wider set of communication channels and convert the prospect into a brand advocate. Remember to keep all the necessary, and legal information within your welcome message. This includes how the subscriber can opt-out of your mailing list, which should be an easy and quick (immediate) process, like clicking through on a link. The subscriber is an important asset to your company, show this by offering the new prospect a reward for subscribing. This could be a discount, free download or a humorous video that is visible only to subscribers. Your subscription welcome email is a valuable marketing tool for your business. It helps to please prospects that you might not have met and can help to keep them engaged with your brand and more receptive to your marketing messages. By using the tips above, you can generate a highly engaging welcome message to entice audiences to consider your products or services. How do you keep email subscribers? 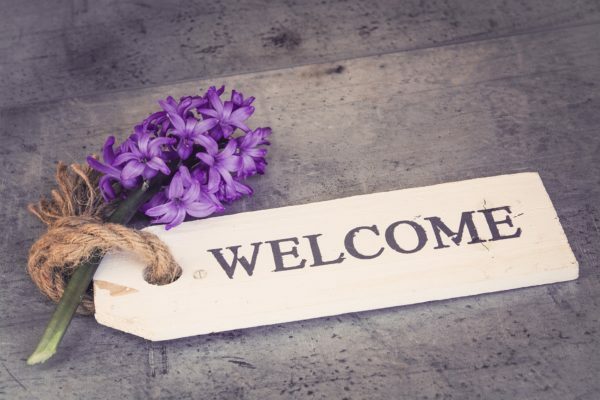 Do you send a welcome email?